We can do it! We can be victorious, even with PMDD! 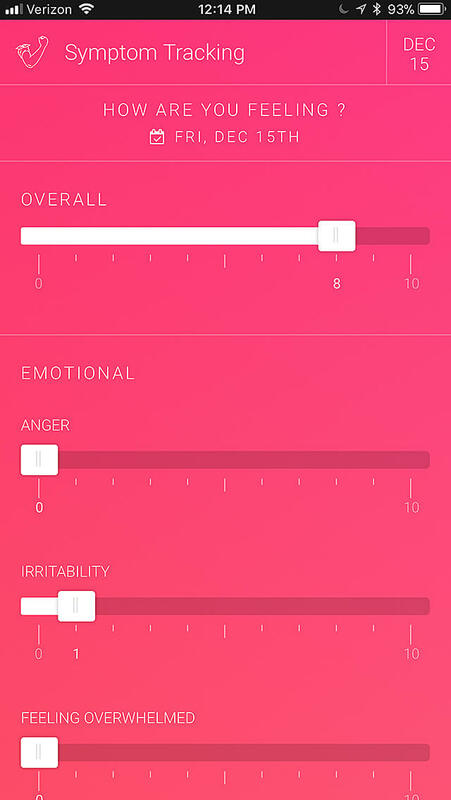 Me v PMDD Symptom Tracker is the app every PMDD warrior needs to take back control over your cycle, your PMDD, yourself. The power of tracking in the palm of your hand. Throw away your paper charts. 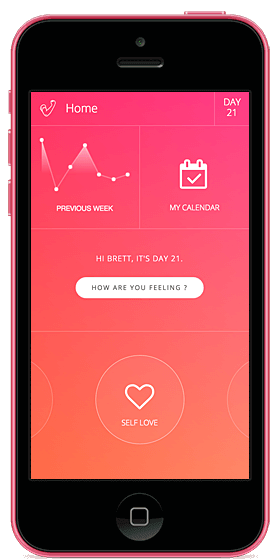 Me v PMDD uses the power of technology to simplify daily symptom and treatment tracking. 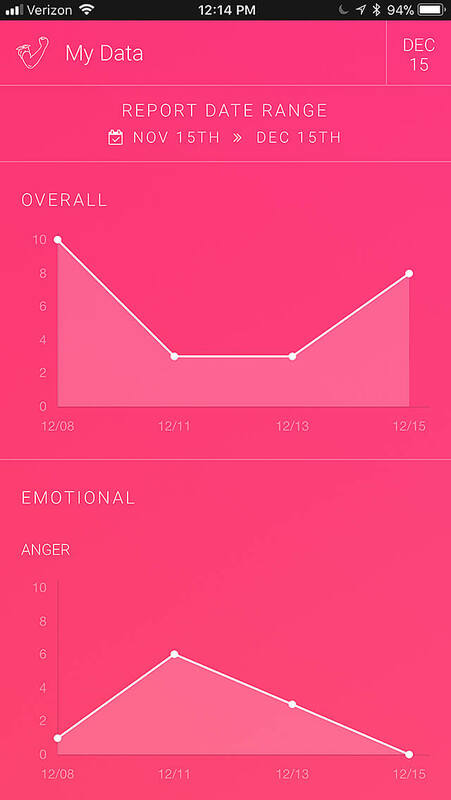 Me v PMDD turns your daily tracking into simple graphs that you (and your doctor) can use to see what’s working in your fight through PMDD. PMDD has met its match in YOU! Use your data to plan ahead, reach out to supporters, and arm yourself with self care. 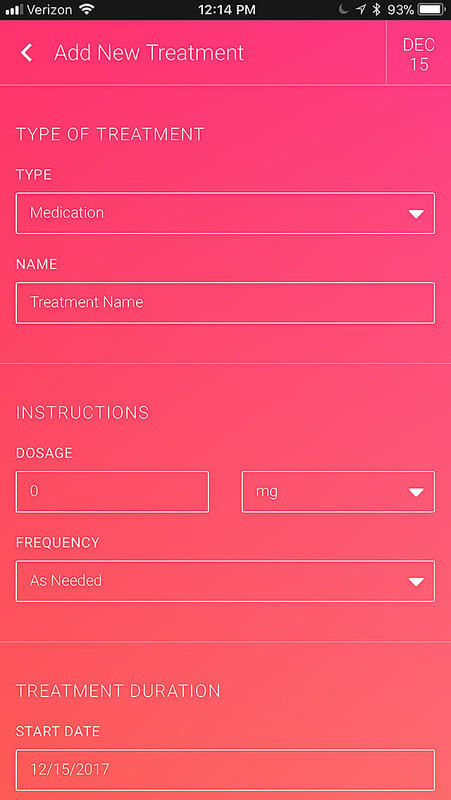 This app comes from the heart, created by a daughter with PMDD, a caring mom, and our sisters at the International Association for Premenstrual Disorders (IAPMD)..
Me v PMDD makes symptom tracking for Premenstrual Dysphoric Disorder incredibly simple and is accompanied by easy-to-read symptom graphs that can help you and your doctor understand and more effectively treat PMDD. 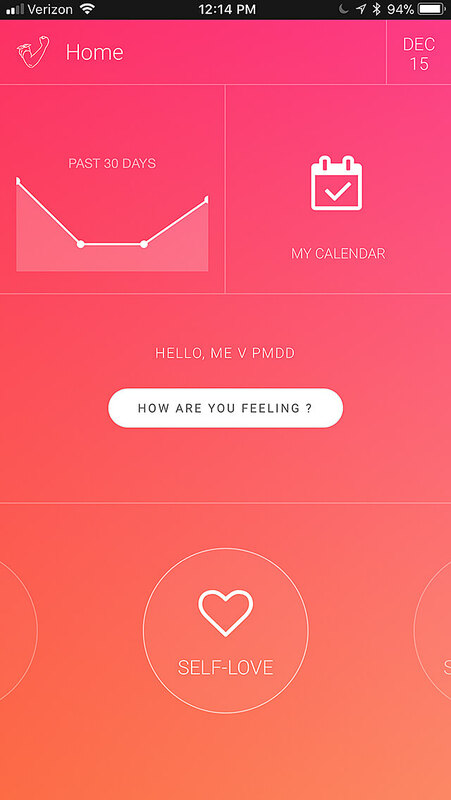 Tracking my PMDD symptoms changed everything for me! 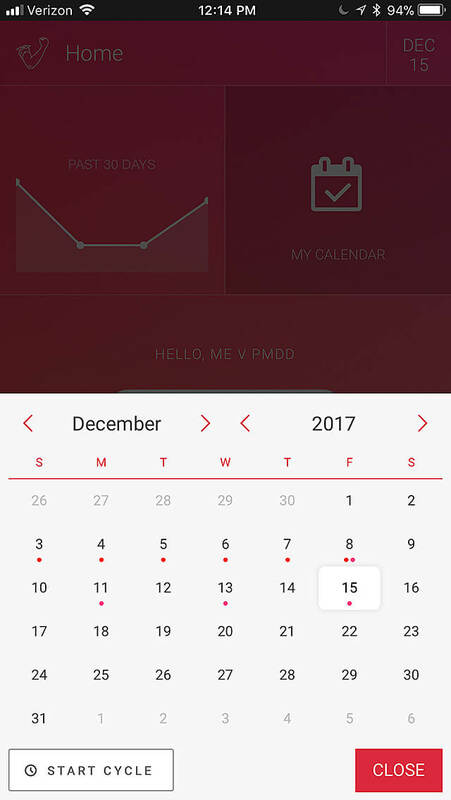 I got diagnosed, found treatment, and figured out how best to manage my life, but I'm still fighting PMDD every month. That's why I truly love this app and I hope you do too! Brett Buchert, Co-Founder & CEO, Me v PMDD, Inc. The International Association for Premenstrual Disorders (IAPMD) is honored to be involved with Me v PMDD. 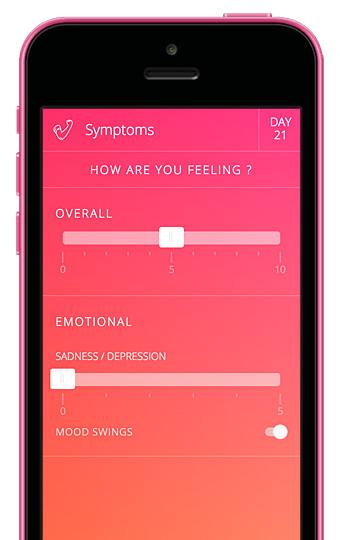 For years we've seen the need for a smartphone app specific to the needs of women with PMDD and PME. 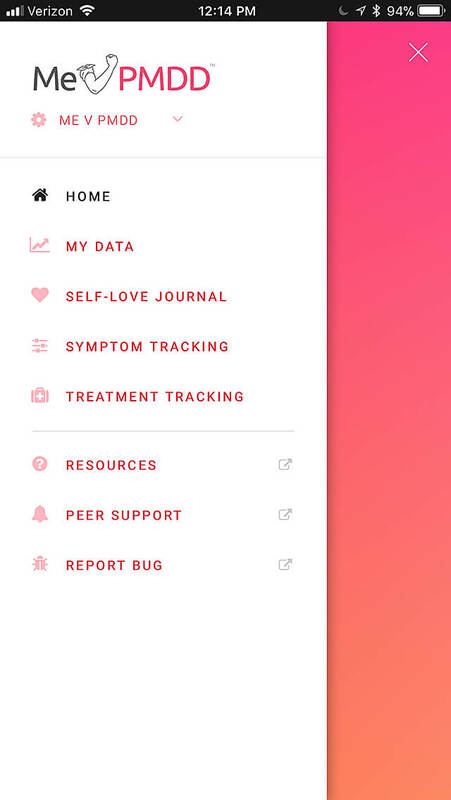 As a non-profit advocating for the education, awareness, and research of premenstrual dysphoric disorder we are grateful to be a part of such an invaluable tool for better health and wellbeing. Every woman is different, so it’s important to enter your symptoms every day to understand how the cycle affects you personally. Me v PMDD makes that so easy. 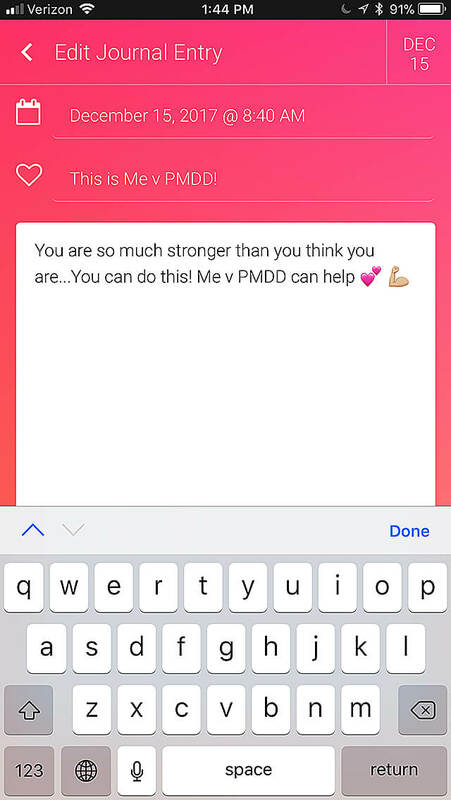 This app allows women and girls to connect with in-the-moment peer support so that no one has to deal with the challenges of PMDD on her own. 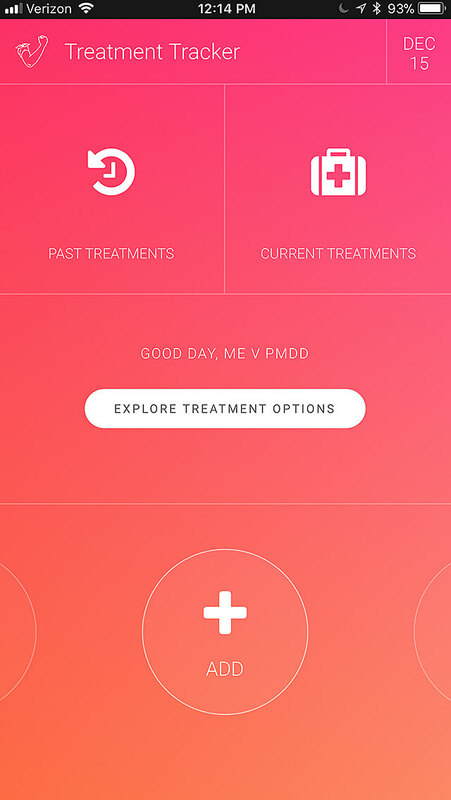 Take a look at what Me v PMDD has to offer! 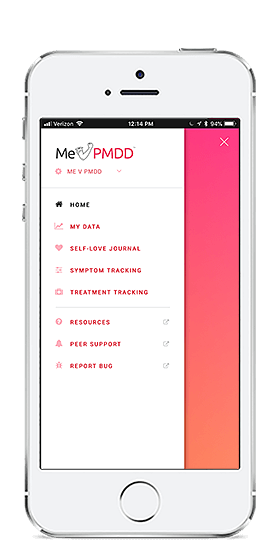 * Me v PMDD is inclusive of and to be used by all people who have PMDD, regardless of gender identity. You can do it! Sign-up to get notified of application updates!